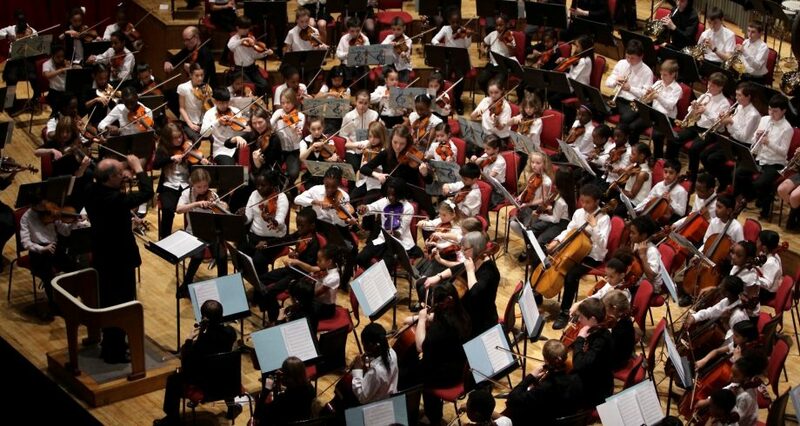 We are currently recruiting sessional instrumental / vocal teachers to join our panel for small group and individual teaching in Croydon schools, assisting on our SoundStart whole class first access programme and possible Saturday morning work. In particular we are seeking teachers of woodwind, percussion and piano/keyboard. To find out why Croydon is an exciting place to develop your career, and to receive an application form contact Croydon Music and Arts. Completed applications should be returned as soon as possible.